You enjoy all the advantages of a robust hardware platform that can deal with all your day-to-day processing and data storage, without the need for you or your people to be office-based. Microsoft’s web-based business software, Office 365, provides all the applications that you need for your organisation, wherever you are. With Office 365, there’s no up-front purchase price – you simply pay as you go. Microsoft’s monthly payment plans start from a few dollars per user, and cover the needs of businesses of all sizes; annual contracts are optional for larger organisations. 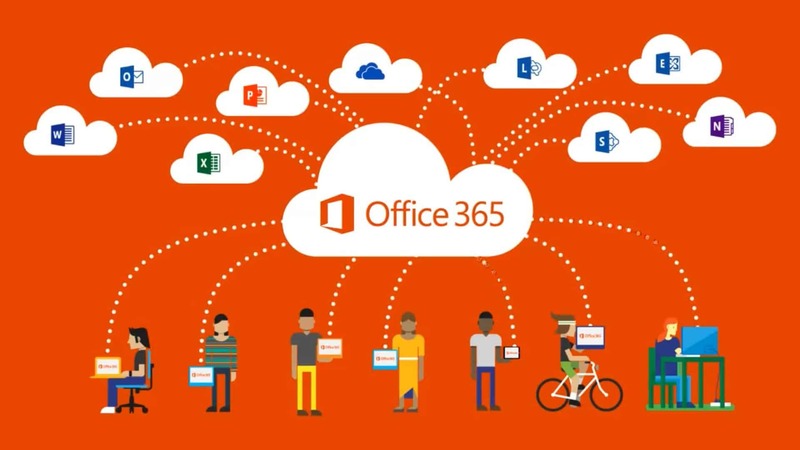 The core of every Office 365 plan is an Email & Calendar module that allows users to send and receive email and to manage a diary from almost any web-enabled device. Sharing information and coordinating meetings with colleagues and clients is simple using Microsoft’s proven Outlook software. Smartphone users can sync email and diaries seamlessly with PCs or laptops. Office Web Apps is the online counterpart of the desktop Office 2010 suite. Working from almost any web browser, an Office 365 Web Apps user can open, edit, share and print documents and files that have been created in Microsoft Word, Excel, Powerpoing and OneNote. WebApps does not require Office 2010 to be installed on the user’s PC, although online editing funcionality is limited. Users needing the full functionality of Office 2010 will find it in Offices 365’s Office Professional Plus. Including Access and Publisher as well as the base Web Apps, Office Professional Plus supports fully functional editing, and also allows users to co-edit doucments simultaneously via the web. Another powerful componenet of Office 365 is SharePoint Online, a website creation tool that forms the basis for a private company website, or intranet. Ideal for holding commercial information – stock levels and pricing, for example – that needs to be a available comany-wide, an intranet provides a fixed structure without sacrificing flexibility. High-end subscribers to Office 365 also enjoy the features of Microsfot Lync Online, a highly functional cloud-communications service. Lync Online offers chat, VoIP audio and video links, online meetings and web-conferencing. Seamlessly integrated with other Office 365 applications, Lync Online is the icing on the virtual cake that is cloud-based working. As you would expect, Office 365 requires minimal adminstrative intervention, which can be provided remotely, either in-house or by Dacom Services. 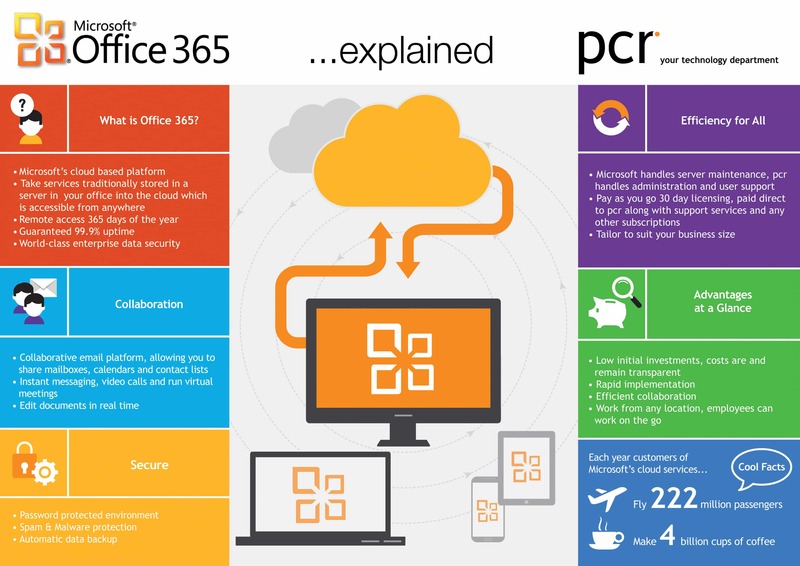 Access the Microsoft Office 365 Data Sheet here.